Why wouldn’t they? Otherwise, they might wait too long and the sequel would come out a few months later than it originally would have, and all the momentum would be gone! It’s not surprising that sequels are in pre-production before the original movie’s even out anymore. Franchises are pre-planned years into the future, and its not like planning for something has any negative consequences. Scrapping the sequel because the original completely failed at the box office is somehow less bad than having a surprise hit and then rushing a sequel into production. Of course, when a studio has a whole sequel planned and then has to announce it’s not happening, they look like they can’t read the market at all. 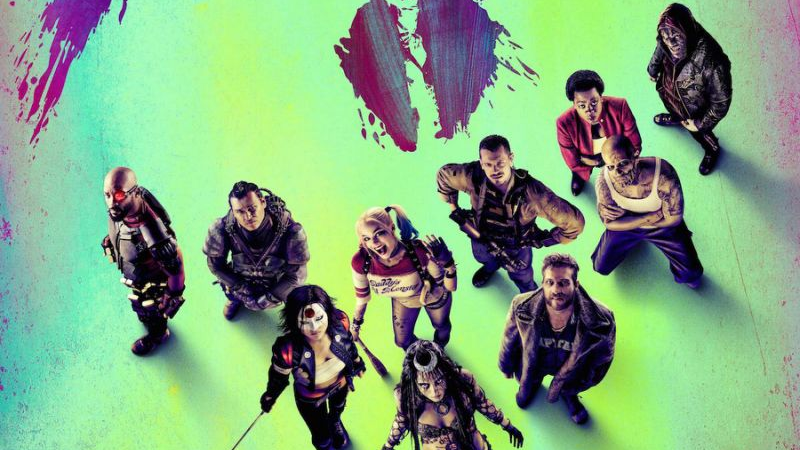 But, given the positive reaction to the Suicide Squad footage so far, Suicide Squad 2 is probably a safe bet. This is all unofficial right now, but there will probably be an official announcement right after Suicide Squad comes out on August 5, 2016. As soon as Warner Bros. has seen it make money.